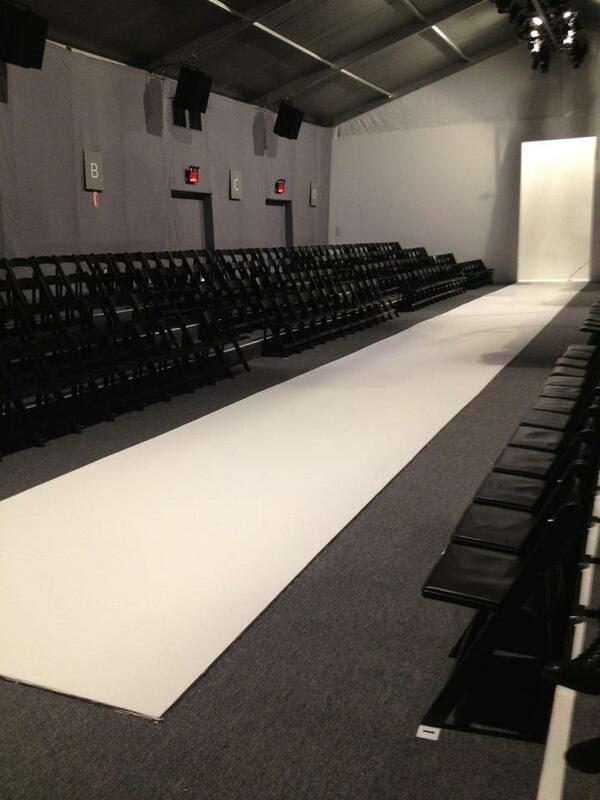 Being it’s officially Fashion Week, I figured I’d share some behind the scenes photos from last years show I worked! I was the assistant stylist on the Falguni and Shane Peacock SS13 show under celebrity stylist Leila Baboi. Enjoy!